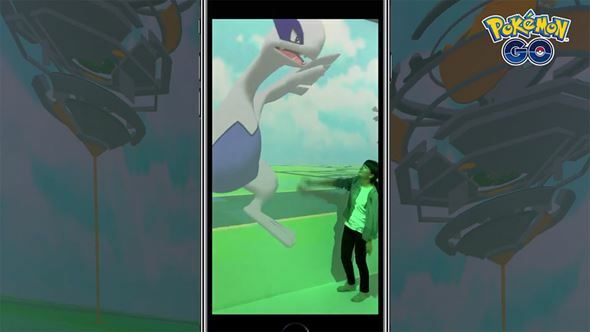 A Pokemon GO event is currently underway at the Japan Media Arts Festival held in Tokyo. 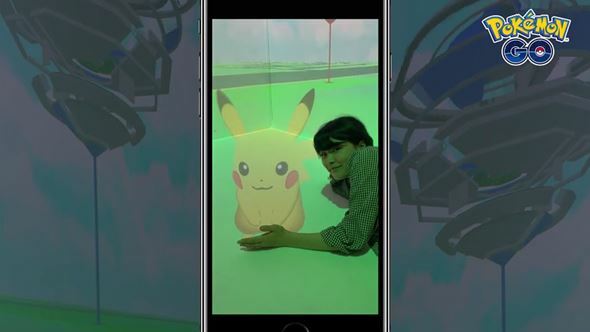 This event gives visitors an opportunity to take a photo with their favorite Pokemon in Pokemon GO through “projection mapping”. 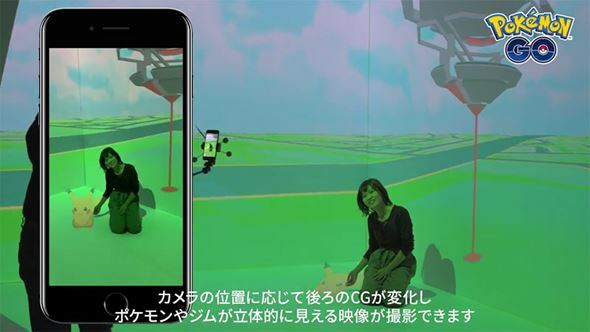 A CG projection of the Pokemon appears at the correct spot beside the participant anywhere inside the booth. This is made possible as the participant’s position is tracked through mapping technology. Here’s a video of the event in action. The Pokemon GO CG Projection Photo Event takes place from September 16 to September 28, 2017 on the third floor of Shinjuku’s Tokyo Opera City. Operating hours are 11am to 6pm daily (up to 8pm on September 16, 17, 22, and 23). Entry is free.